Do you need a boiler contractor in Saratoga Springs, NY that is both reliable and dependable? Then trust the experts at Family Danz. For more than 30 years, we've been providing quality boiler maintenance, repair and installation and we specialize in many different boiler makes and models. And, for our customers who want to see lower utility bills but don't want to sacrifice home comfort, we're pleased to offer high-efficiency boilers as well. 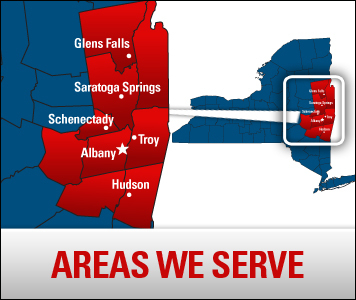 We always strive to provide Saratoga Springs, NY residents with the best in boiler maintenance, repair and installation. Family Danz’s technicians are highly trained to provide customers with the comfort and safety they deserve. It’s our promise to you that you’ll be completely satisfied after purchasing our boiler products or services for your Saratoga Springs, NY home. Family Danz is one of the best boiler contractors in Saratoga Springs, NY. Simply call us at (518) 427-8685, and we'll be happy to help.